Soon after, I went to work part time helping other auctioneers and learning all I could about today's latest auction software and marketing techniques. Keeping up with technology is what can separate a good company from a great company. My intentions have always been to give our clients the ADVANTAGE my services have to offer so we can bring in the most returns possible for their property. At the advice of several mentors, I decided to pursue my license in real estate. I spent the vast majority of my time for my pre- and post-licensing education at Cumbie & Trull School of Real Estate along with a class at Superior School of Real Estate in Charlotte, NC. After passing the state exam, I received my real estate license. 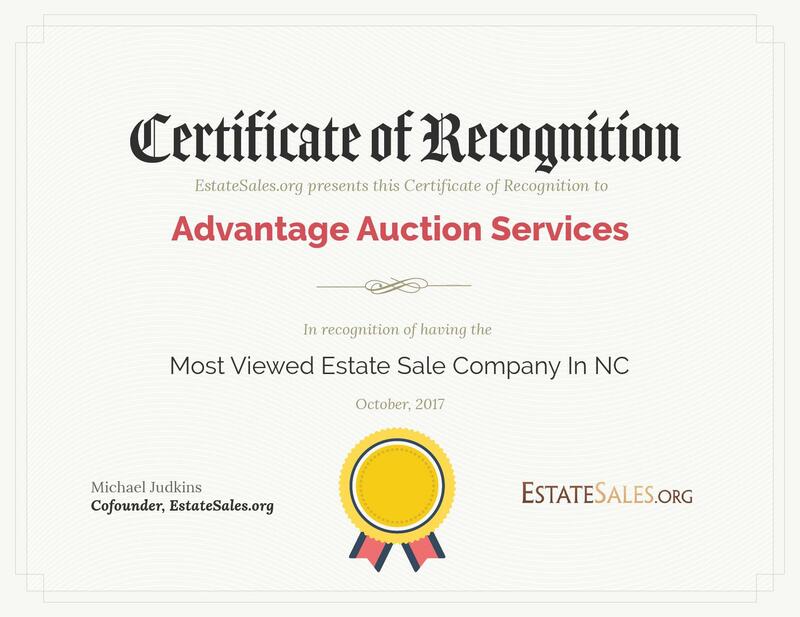 This afforded me the opportunity to offer a more complete service to my clients by making Advantage Auction Services a one-stop shop. Currently, I work with Keller Williams Mountain Partners in Hendersonville, NC, and I'm part of the top selling real estate team in Henderson County. Ask me about our Silver Star Transition Program to see how we can help you from beginning to end in selling your home and personal property in one easy process! The auction business has afforded me the opportunity to work with some really great people! 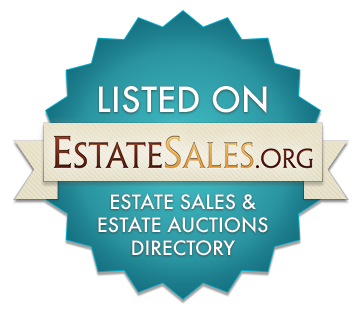 I've had the pleasure of working with auctioneers and attorneys all across the country along with many real estate brokers and local businesses right here at home. On a personal note, I have to thank my many friends and my family who have supported me in my endeavors over the years. I'm proud to say that I've found my calling and am doing what I really enjoy doing most- helping others. If you have attended one of my auctions, then I want to thank you for being a part of my life as well. Take care and remember to enjoy the journey on the way to your destination! I want to thank you for taking a moment to share a bit of my life with me. I've been attending and working in and around auctions for 30+ years now. I started by buying goods at auction and then reselling them at another venue. Thanks to TV, the phrase "picker" is a lot more common today than it has been in the past. I decided to get my auctioneer's license after attending an auction being put on by a local auctioneer. It was at that sale that the auctioneer gave me the inspiration to do something with my life to help others. He put a touch of humanity in the auction that day that I hadn't seen before and it was then that I began my journey forward into the other side of the auction business. I attended auctioneering school in Greenville, SC, at Southeastern School of Auctioneering. I then went to Dallas, Texas, for a seminar at the Professional Ringmen's Institute. To the right is a picture of me upon completion of the seminar. On my right is Brian Rigby, founder of the school and on my left is Neal Davis, a professional auctioneer who has won National, International and World bid calling championships. I can't say enough about how much I benefited from the training I received from both of these fine people during my stay.